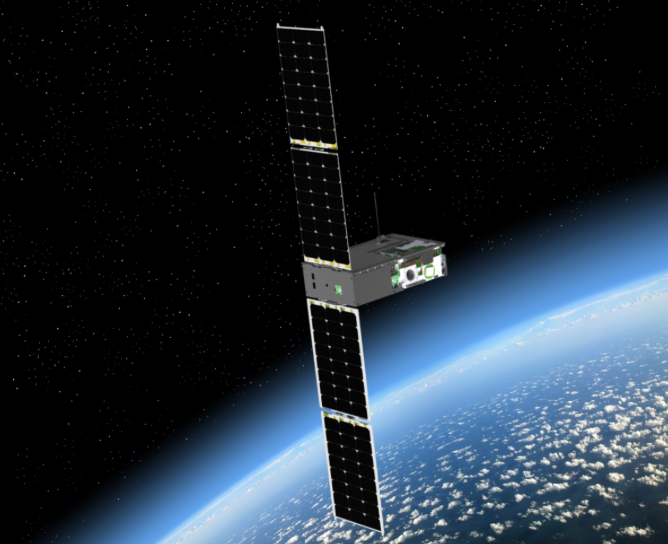 August 15, 2017 – Blue Canyon Technologies (BCT) has been awarded a contract by the University of Colorado at Boulder’s Laboratory for Atmospheric and Space Physics (LASP) to build a new 6U-class CubeSat bus for the Compact Spectral Irradiance Monitor Flight Demonstration (CSIM FD) mission. LASP will provide, integrate and test the CSIM FD payload with BCT’s 6U spacecraft bus. BCT will conduct the functional bus testing, while LASP will perform environmental testing of the complete spacecraft prior to launch. “With the CSIM FD mission, BCT will be continuing our longstanding and successful partnership with LASP. We are excited to be working alongside one of the world’s most distinguished space science research centers, and helping enable new missions like CSIM FD,” said George Stafford, BCT president. The 6U spacecraft will be developed at BCT’s Spacecraft Manufacturing Center located in Boulder, Colorado. The office and laboratories are designed specifically for high-volume production of spacecraft systems and components, with the manufacturing capability to handle large constellations of small spacecraft.